2014: Founder, Jen, Named 2014 "Global Teen Leader"
After reading about CFHK in the newspaper, the Mayor knew he wanted to honor our founder, Jen, for her service. At the July City Council Meeting, the Mayor honored Jen for her work. She shared her story with the Council and attendees and spoke about the importance of service. It was aired on TV and covered in the paper. Each year, Kohls honors students, across the USA, that have done outstanding volunteer service. Local honorees are awarded a certificate and regional/national honorees are awarded a college scholarship. This year, our founder, Jen, was chosen as one of the honorees for her amazing service helping thousands of sick children by founding and running CFHK. Jen received a college scholarship and was also featured on a poster in Khols stores. Each year, Prudential Financial honors students nationwide, that have done outstanding service, through their "Spirit of Community" program. Our founder, Jen, was nominated for the award by her school principal and chosen as one of the honorees for her service doing CFHK. 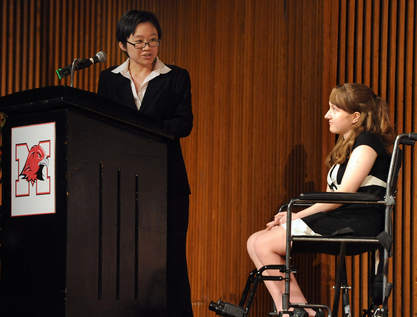 A representative from Prudential, Zoe, came to Jen's school to present her the award (as seen in the photo below). Zoe told the audicnce about the amazing impact of Jen's service and presented Jen her award. 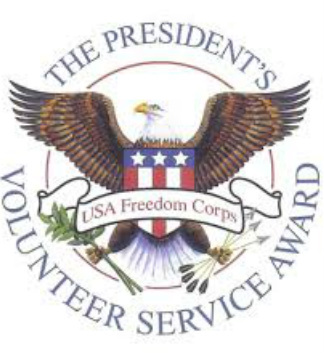 In April 2013, Our founder, Jen, received the President's Volunteer Service Award for her amazing service doing CFHK. Jen's high school principal presented her with a certificate signed by President Obama, and a medal. The Illinois House of Representatives created a resolution to recgonize Founder, Jen Rubino, for her efforts on CFHK and her award from Prudential Financial. The measure can be seen online, here or in the image below. The Point of Light Award is a national community service award that was started by President Bush during his presidency. It recognizes Americans doing outstanding community service. Our founder, Jen, received this award for her amazing service doing CFHK. She received a certificate and letter signed by President Bush. 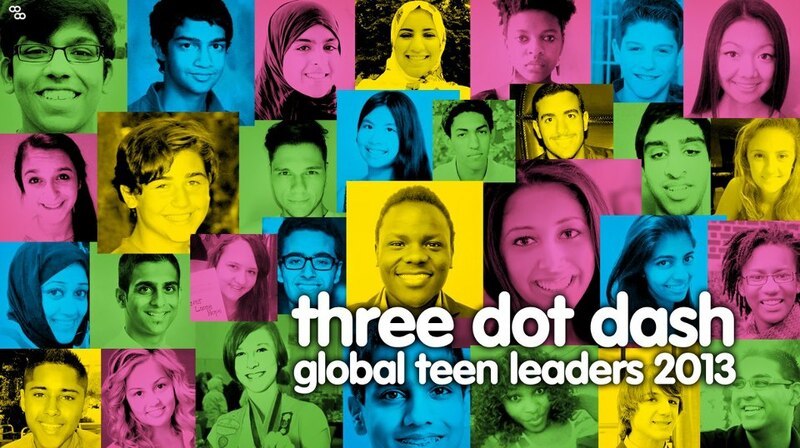 March 2013: Founder, Jen, named one of 30 worldwide "Global Teen Leaders"
Every year, the We are Family Foundation/Three Dot Dash select, from thousands of teens worldwide, 30 Global Teen Leaders. These teens are chosen for their outstanding efforts making the world a better place. 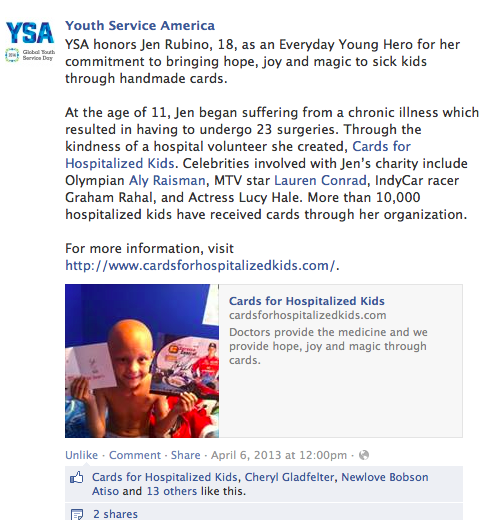 Our founder, Jen, was chosen as one of the 2013 Global Teen Leaders. She is seen in the GTL photo below.